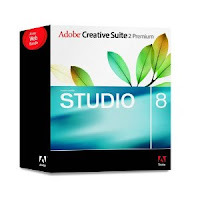 Beautiful Incentives: Release of Adobe Photoshop CS2 for FREE!! Release of Adobe Photoshop CS2 for FREE!! Adobe came out with a FREE Photoshop CS2 download! Older, but still awesome!! And many more! Serial Number and everything included! Get it HERE!